GRP Sidelight White Glazed 1L Elegant. 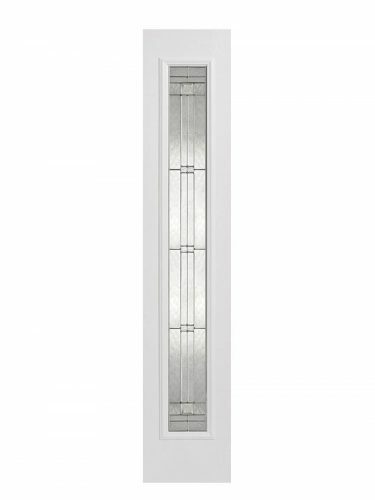 Create a larger and more imposing entranceway with this Elegant White Sidelight. Complete with leaded double glazed panels and raised mouldings. 1 Light With Elegant Leaded Double Glazed Unit. Pair with the White Malton or Cottage White GRP doors.